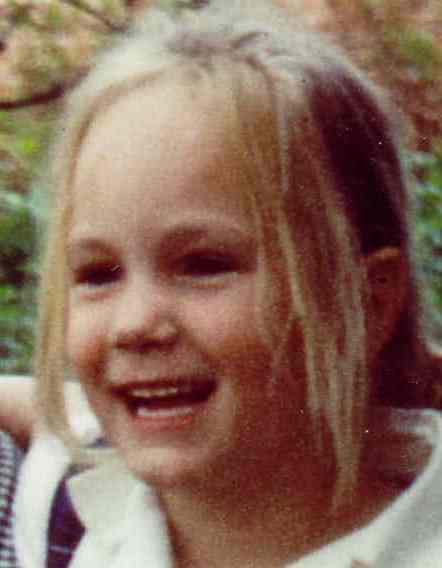 The Funky Felter: On this day September 11th, I just want to say thanks . . .
On this day September 11th, I just want to say thanks . . . I do not often wax poetic about anything or become too terribly sentimental on my blog for the entire world to read. Yet, on the anniversary of such tragic events that happened seven years ago today in the United States, I want to take a moment to say thank you to the military, police, fire fighters, and other heroic civil servants. I want to thank all of them for their daily service to myself and others in their communities and the entire United States. 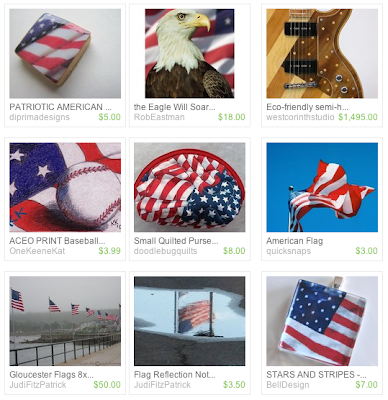 In honor of the patriotic theme of my post today, I thought that I'd share this lovely screen shot of what items I found when searching for the "american flag" on Etsy. To my surprise, the first page of my search featured an array of wonderful handmade works that honor the patriotic spirit of the United States. Please visit some of the artists' shops: diprimadesigns, RobEastman, westcorinthstudio, OneKeeneKat, doodlebugquilts, quicksnaps, JudiFitzPatrick, and BellDesign. Well done. Well said. Thank you. Thank you for choosing 2 of my photographic products to include in your tribute. Thanks sooo much for picking my american flag pix in your blog!! !